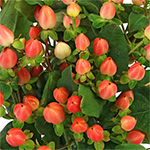 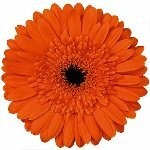 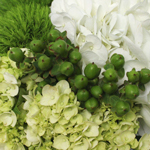 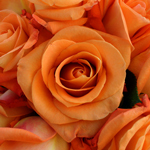 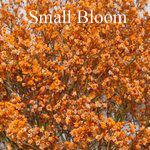 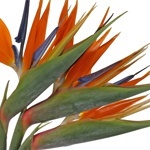 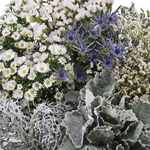 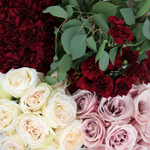 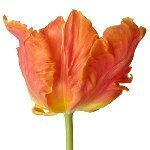 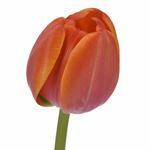 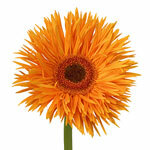 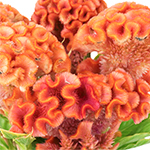 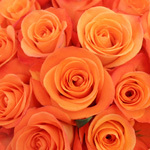 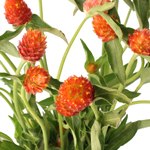 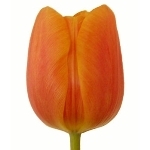 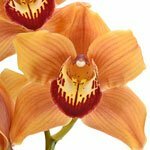 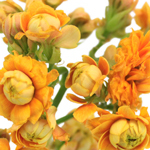 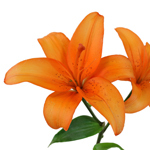 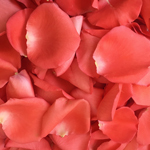 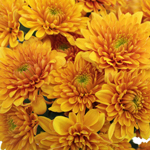 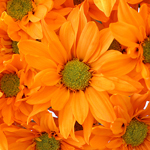 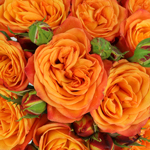 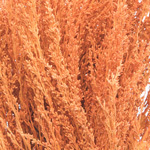 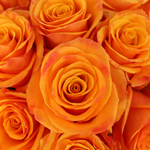 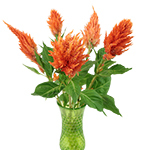 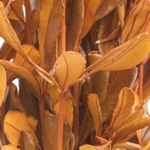 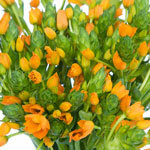 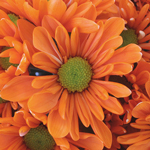 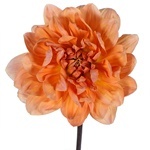 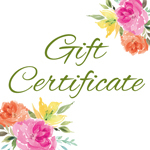 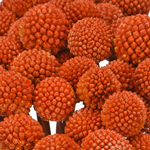 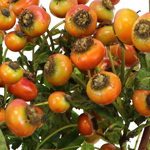 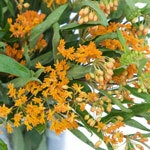 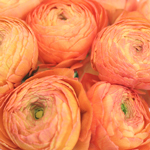 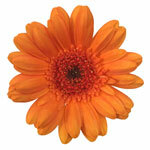 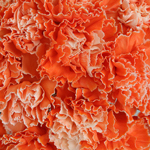 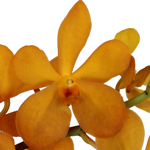 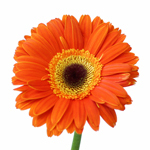 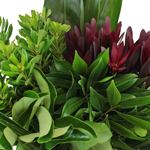 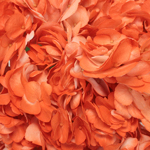 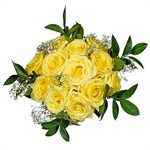 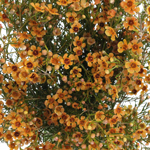 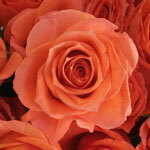 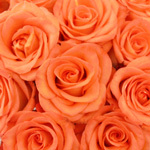 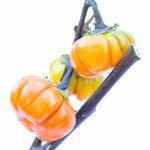 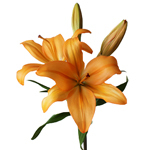 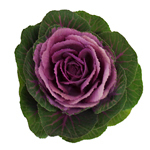 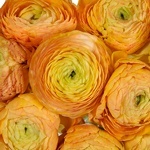 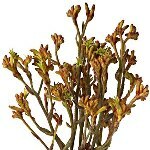 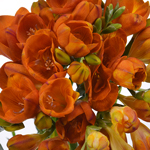 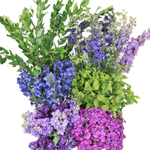 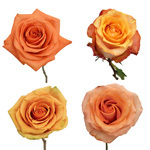 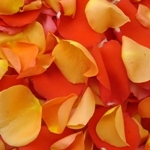 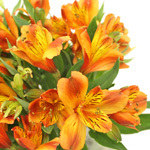 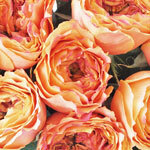 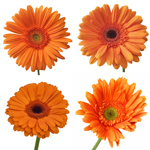 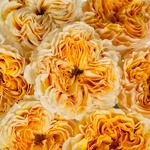 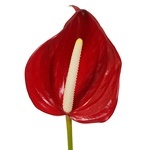 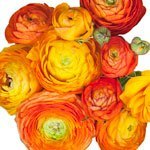 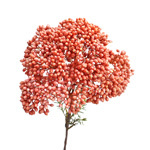 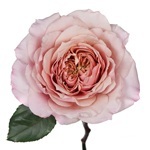 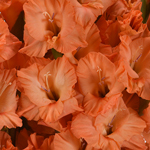 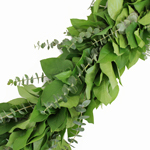 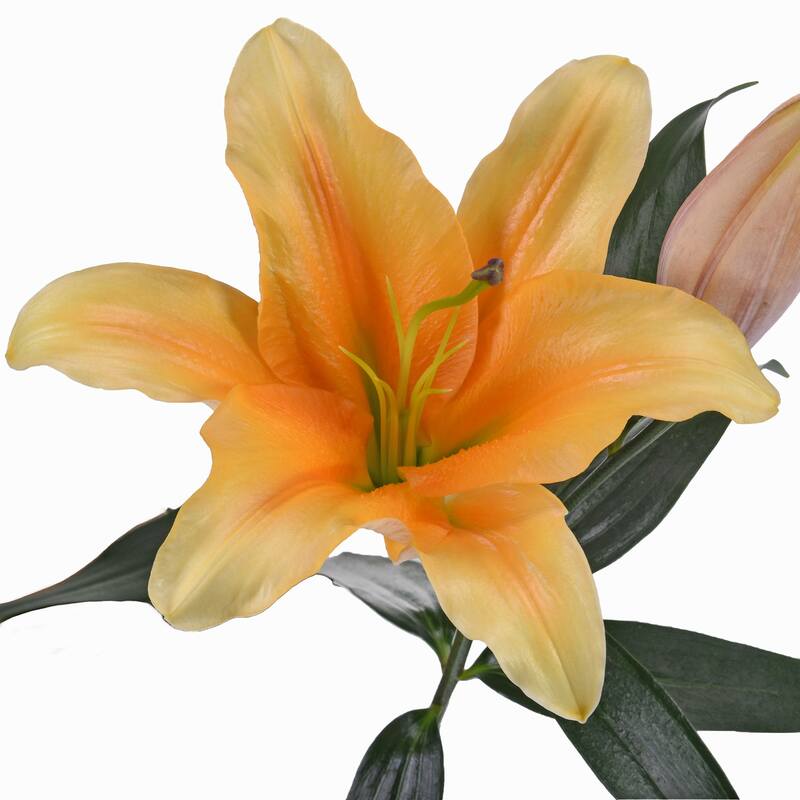 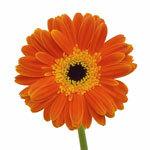 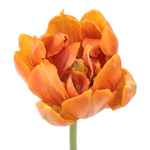 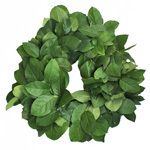 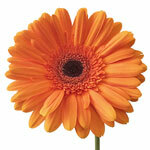 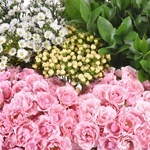 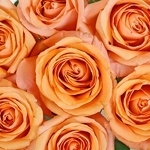 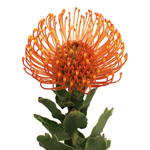 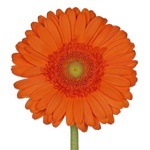 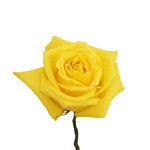 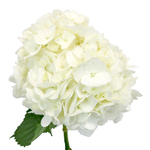 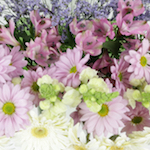 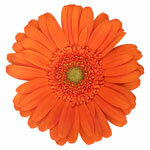 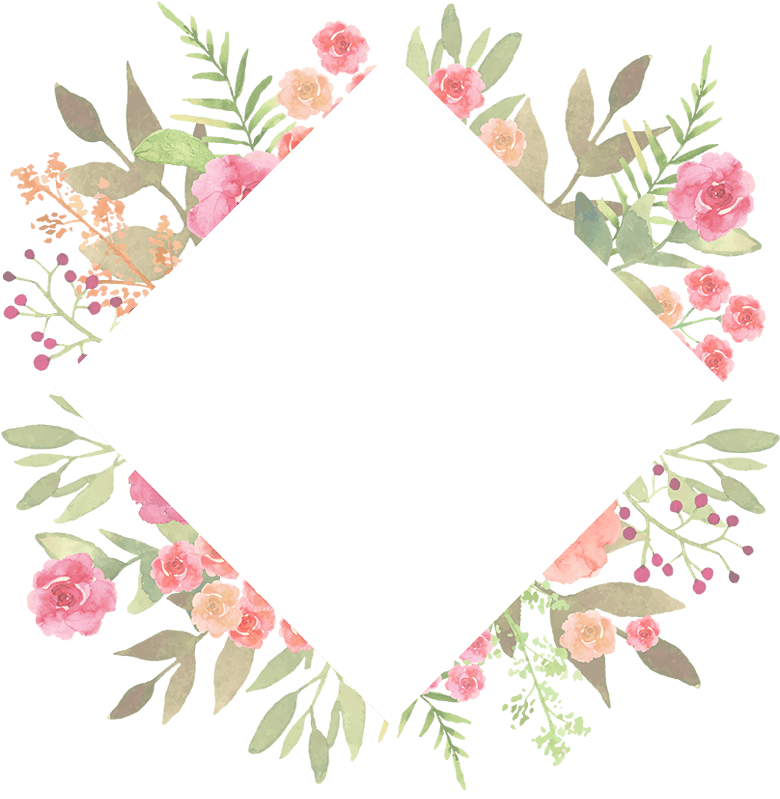 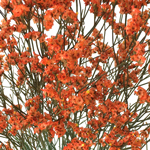 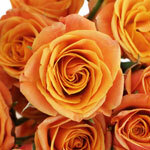 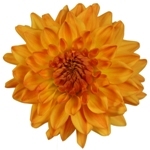 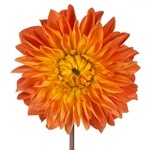 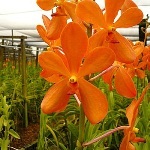 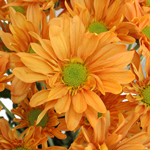 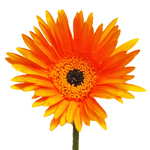 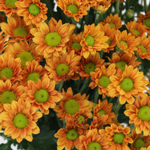 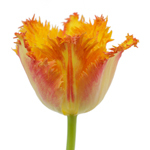 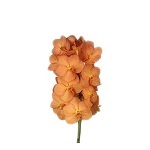 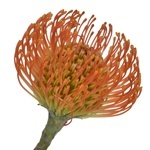 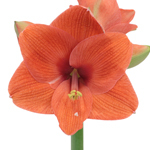 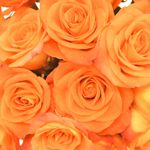 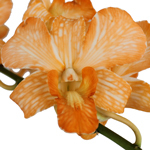 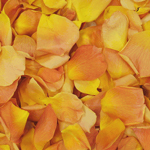 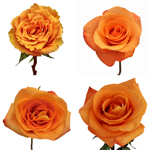 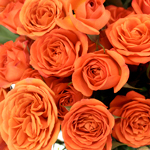 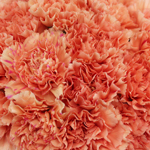 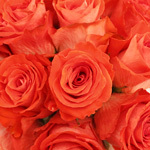 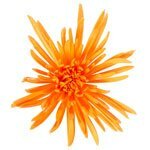 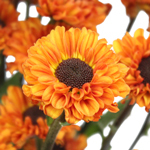 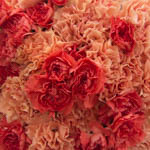 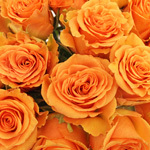 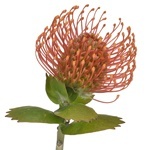 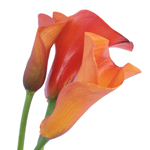 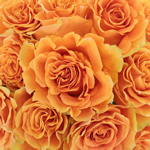 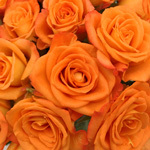 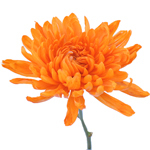 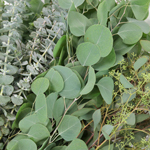 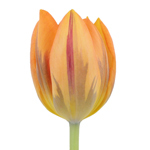 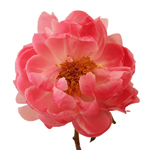 Browse True Orange flowers at FiftyFlowers! 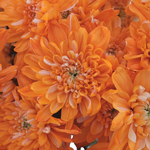 Bright and exuding bliss, True Orange demonstrates freedom, gaiety, and positivity, and brings an atmosphere of laughter and enthusiasm to any event. 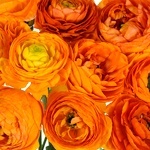 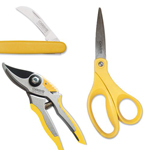 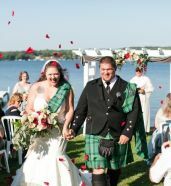 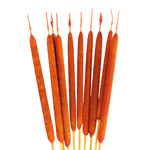 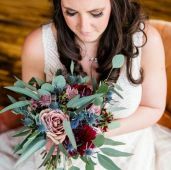 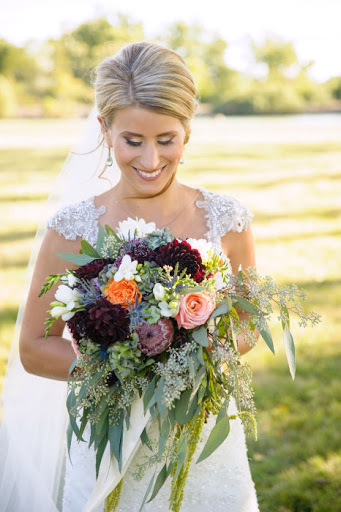 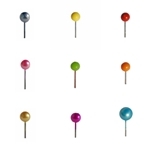 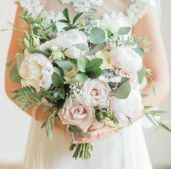 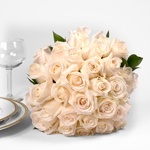 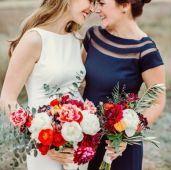 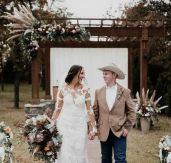 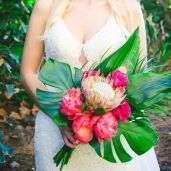 For a more innocent happiness, pair True Orange with Hot Pink, creating an electrifying, exciting, and high-spirited color contrast; or, for a bit more of the romantic fun in your event, pair this delightful color with True Yellow and True Red for a gorgeous, sunset-inspired combination at your event.